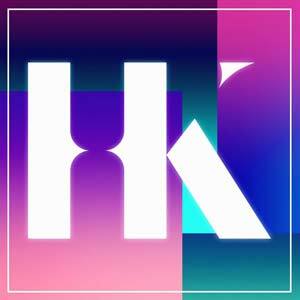 Head Kandi is a famous UK house brand that has made Ocean Beach its home for the past few seasons. Dazzling crowds with their familiar house classics and sparkling vibes, this party is now the only place on the island where you will get to enjoy Hed Kandi! Expect sun-drenched days, feel good beats and lots of beautiful people every Monday throughout the summer season.